Where people discover the clarity, purpose, and action to forward their lives in positive directions. A fun and exciting preschool program teaching focus, memory, teamwork, discipline, good manners, self-control, fitness, balance and coordination. 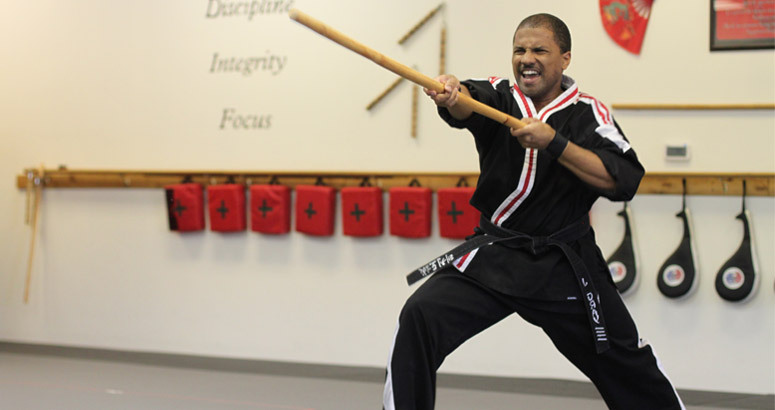 Develops your child’s confidence, self-esteem, discipline, respect, self-control and self-defense skills. Students also learn how to be role models and deal with bullies! A fast paced, invigorating, and highly motivating class teaching teenagers confidence through: self-discipline, self-control, self-defense, and mutual respect. Confidence! This traditional program is specifically geared towards adults and is a perfect way to get in shape, relieve stress and learn self-defense while having fun. A realistic self-defense program designed to teach you how to defend yourself. Ideal for everyone ages 12 and above and perfect for all physical fitness levels. 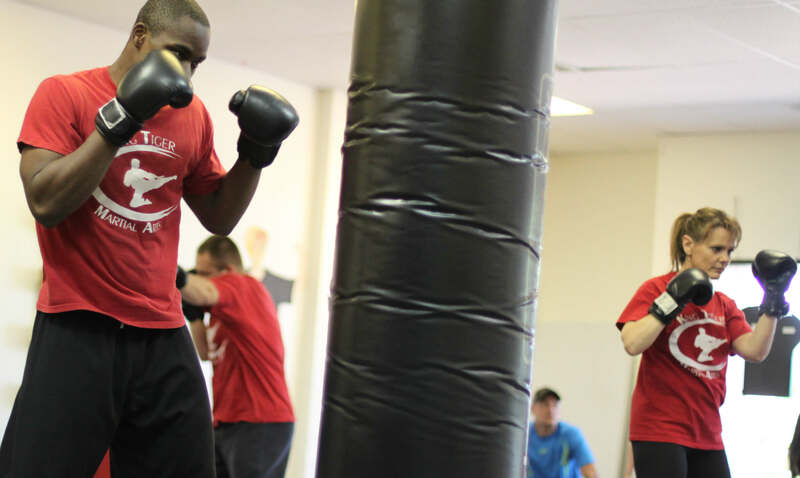 Our Kickboxing program focuses on Physical Conditioning and Cardiovascular Benefits, as well as Effective Self Defense Techniques. Explosive and Energizing, you will burn fat and increase muscle. Tai Chi and Qigong classes are a perfect compliment to physical activities or medical therapies because they increase blood flow, oxygenate blood and improve breathing. 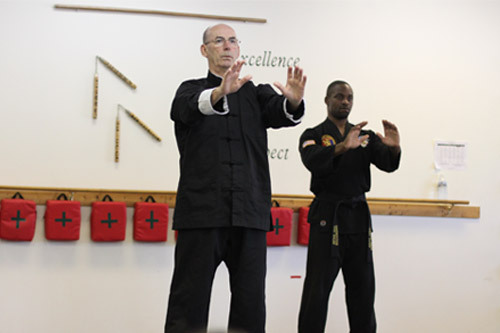 King Tiger Martial Arts, located in Chesapeake, VA, has been teaching martial arts, self defense, and fitness classes since 1993. Our holistic approach focuses on developing character, leadership, and unstoppable confidence through the proven discipline of martial arts. King Tiger Martial Arts has an outstanding five star reputation teaching the martial arts in a fun and safe manner. 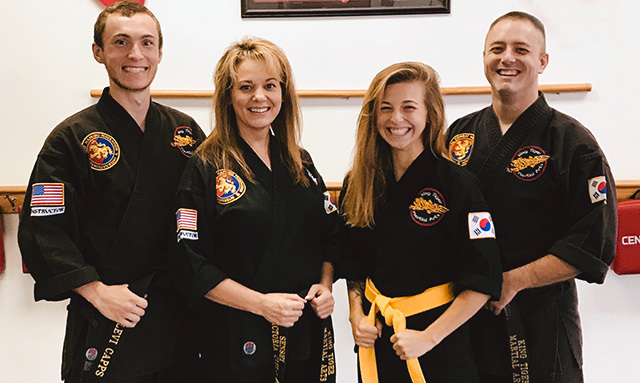 Headed by a dedicated team of expert instructors and managers, King Tiger Martial Arts offers your family the best martial arts, self defense, and fitness programs in the area!